The Clinton House Museum and its collections interpret the lives of President Bill Clinton and Secretary Hillary Rodham Clinton during the time they lived in Fayetteville and occupied the home at 930 W. Clinton Drive. With its range of programs, exhibits, and special events, the Museum promotes the legacy of the Clintons’ commitment to public service and civic engagement for international, national, and local visitors as well as preserves the historic home and its role in Fayetteville, Arkansas history. At one bedroom and 1,800 square feet, this unassuming house in Fayetteville, Arkansas holds a special place in history. A future United States President and Secretary of State married in the living room and made their first home here in 1975. Almost two decades later the couple would enter the White House. This house served as the backdrop for that fateful day in October of 1975 and was an active center of political activity in Arkansas during the 1970s. Visitors will see a well-preserved 1931, Tudor-revival style home in the beautiful Ozark mountains. The various exhibits include memorabilia from Clinton’s early political career, including his campaigns for US House of Representatives and Arkansas Attorney General, and a faithful replica of Hillary’s wedding dress. On the grounds is the First Ladies Garden where the favorite flowers of all 47 First Ladies are planted. We also have a store stocked with fun memorabilia of the museum as well as books by and about the Clintons and Arkansas history. The museum will be closed in observance of Thanksgiving Day, Christmas Eve, Christmas Day, and New Years Day.  The Clinton House Museum has adjusted its hours for the holidays. 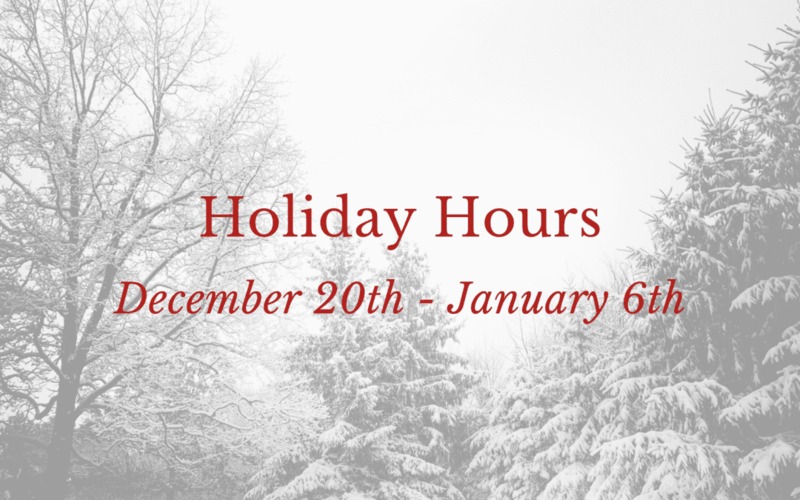 Note that we will be closed on December 24th and 25th, and January 1st, but we will be OPEN on Wednesday, December 26th and Wednesday, January 2nd. The museum will be closed in observance of Thanksgiving Day, Christmas Eve, Christmas Day, and New Year’s Day.